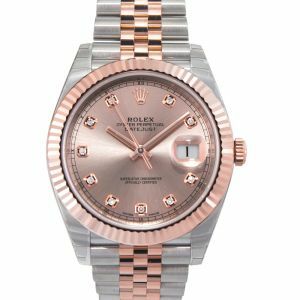 Both modern and aesthetic, the Rolex Datejust has one of the most recognized in the collection of classic watches, specifically their traditional pieces, which has spanned over eras and surpassed changes in fashion over time. 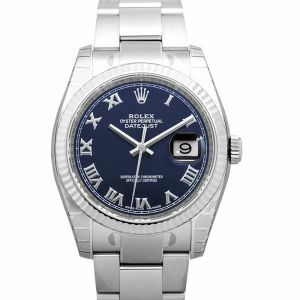 One of Rolex's most classic pieces is the Rolex Datejust. 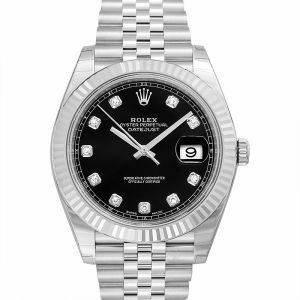 Decades after decades, the Rolex Datejust remains one of the most iconic pieces to the brand. 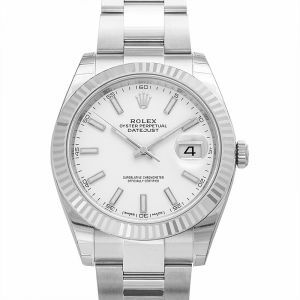 The Rolex Datejust comes in sizes from 31mm to 41mm, so there's something for everyone! 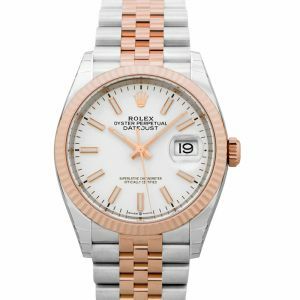 The name makes a lot of sense once you find out that it was the first self-winding waterproof chronometer watch that actually showed the date in a window right at the 3 o'clock position.